During the last two weeks we had the pleasure of meeting about 150 (!) kids and youths visiting East Sweden Game at three occasions. 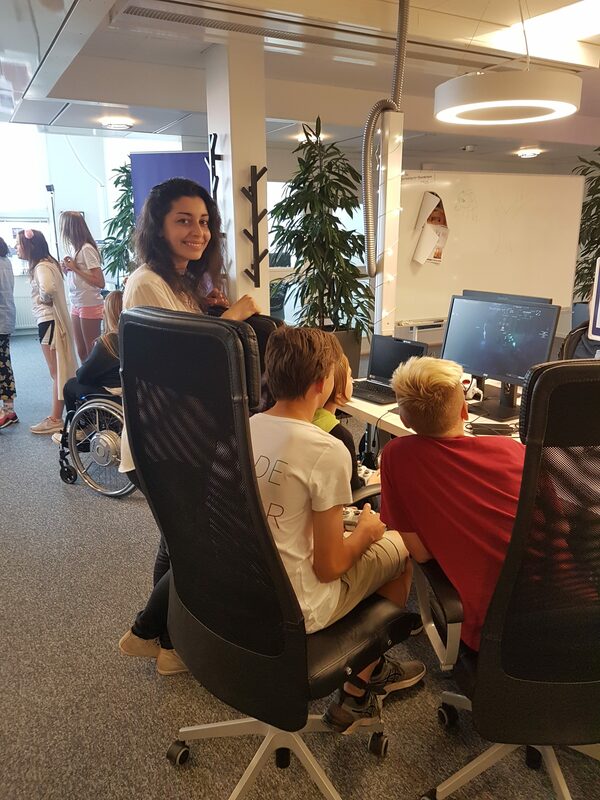 These young, energetic people were attending two different summer camps, Coderdojo Summer Camp and Nördkollo. We had the joy to be one of the teams to greet the youths at ESG, showcasing our project for them and having a blast together! 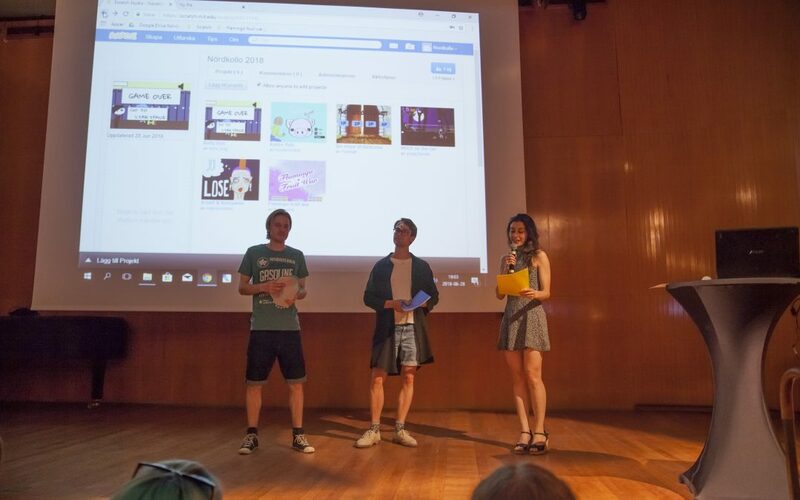 We also had the honor to see and test the games developed by girls at Nördkollo and act as a jury, were diplomas were given for winning in one of 6 different categories. It was great pleasure and fun to be a part of this awesome evening!